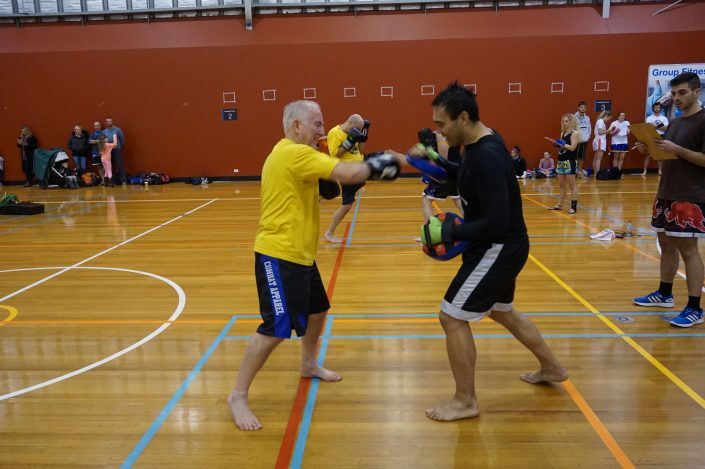 We aim to develop, foster and promote the Martial Arts Health & Fitness in Victoria . 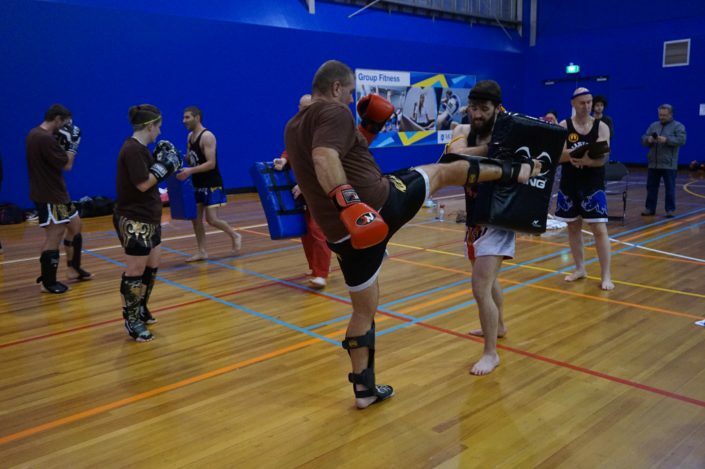 We are community based organisation recognised internationally for teaching Karate Thai boxing, Kickboxing, Weapons, Self Defence and MMA Mixed Martial Arts in Australia. Our dan grades and teachers are recognised by IMAA – International Martial Arts Alliance, MAAI – Martial Arts Association International, WMTC – World Muay Thai Council. 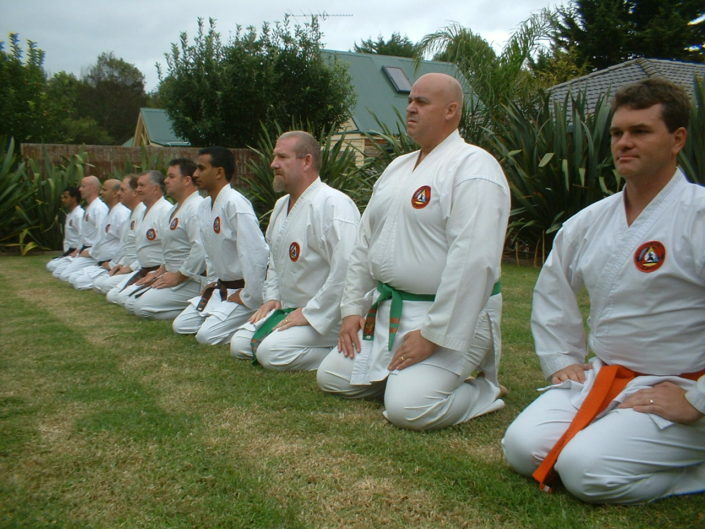 We supports the fundamental traditional values of martial arts as a means of contributing to community and social development, improving harmony in the world and as positive influences on people’s character. 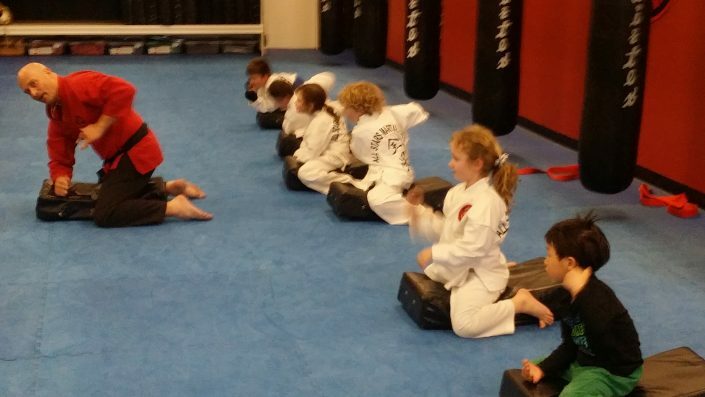 Passed down by the founding fathers of martial arts the basic tenants of respect, honestly, loyalty, discipline, trust, perseverance and courtesy are viewed as distinguishing martial arts from other fields athletic and sporting endeavor. 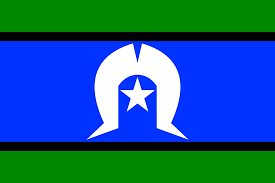 An acknowledgement of Country is a way of showing awareness of and respect for the traditional Aboriginal or Torres Strait island owners land, which a meeting or event is being held – and of recognizing the continuing connection of Aboriginal or Torres Strait Island peoples to their Country. 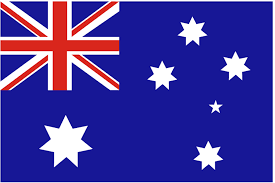 An Acknowledgement of Country can be either formal or informal and involve a host or visitor acknowledging the local land and paying respect to the traditional owners and their ancestors. 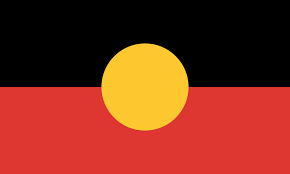 Unlike a welcome to Country, an Acknowledgement can be performed by a non- Indigenous person. 4 WEEKS FREE TRIAL...* Offer valid for local residents only, all ages group classes only.